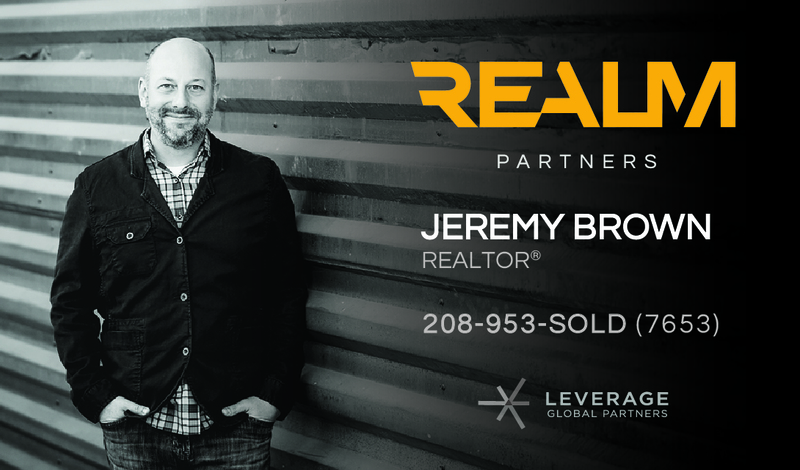 Our website features the best North Idaho Waterfront real estate search for homes, condos, and land available on Lake Pend Oreille, Lake Coeur d' Alene, Cocolalla Lake, Priest Lake, Pend Oreille River, Priest River and the many other smaller lakes and rivers in North Idaho. It is the only site you will ever need! 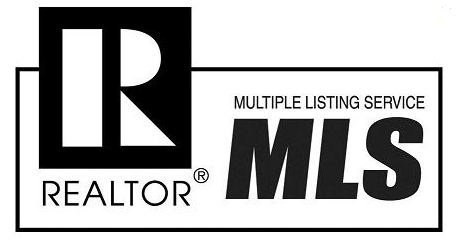 It is easy-to-use and updated by the official Realtor’s database (the MLS) every 15 minutes.